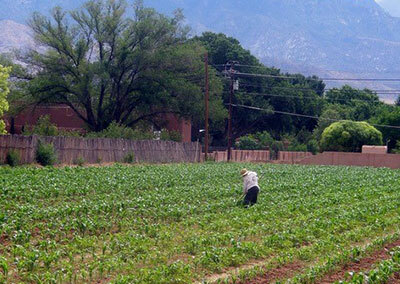 This initiative will continue work begun in early 2018 to establish a community of practice of organizations collaborating to catalyze efforts to improve the health and productivity of New Mexico’s working lands. Project partners Quivira Coalition, Holistic Management International and Western Landowners Alliance will work together to lead a network that will seek to amplify and highlight good land management practices already in place; connect interested agencies and individuals to resources required to further enhance working lands (financial, informational, etc. ); and collectively address other identified gaps and opportunities.